Save 75% off of the prices below while current supplies last!! 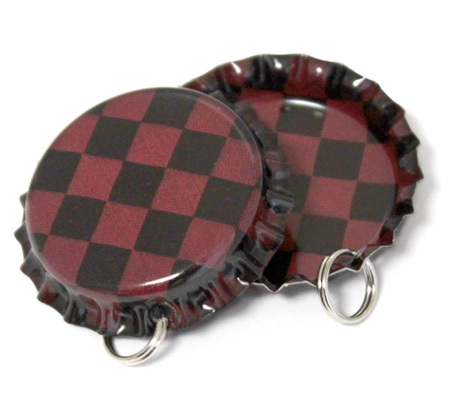 Antique Red Checkers bottle cap pendant with color on both sides. 1/16" hole with an 8mm split ring. 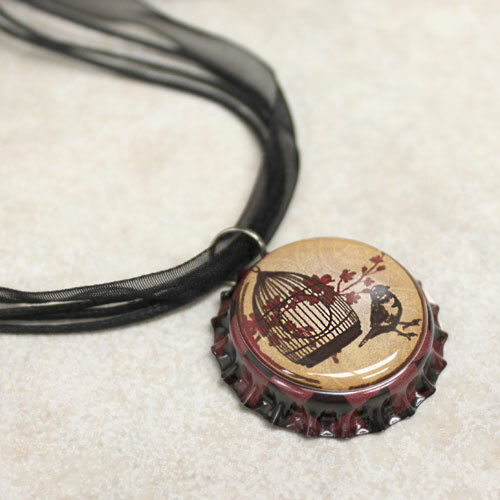 Perfect for bottle cap jewelry, key chains and everything in between.